Three stories – one set in the 12th century, one in the 19th, and one in the very near future -- address free will, sibling bonds and rivalry, and the memories we choose (or do we?) to hold onto. While grappling with big questions, make no mistake: the contemporary story, which involves the kidnapping and torture of an American in post-Mubarak Egypt, is a heart-stopping thriller. 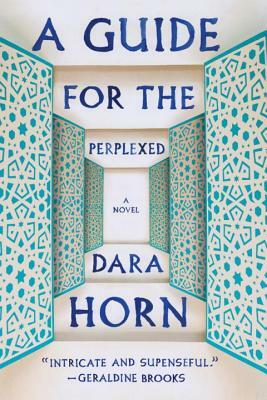 Horn is incredibly adept at connecting the stories and weaving big themes within and among them.